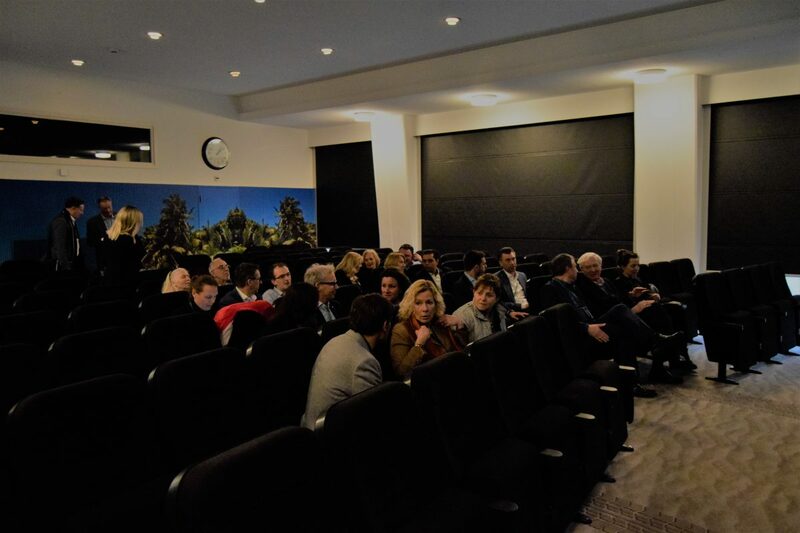 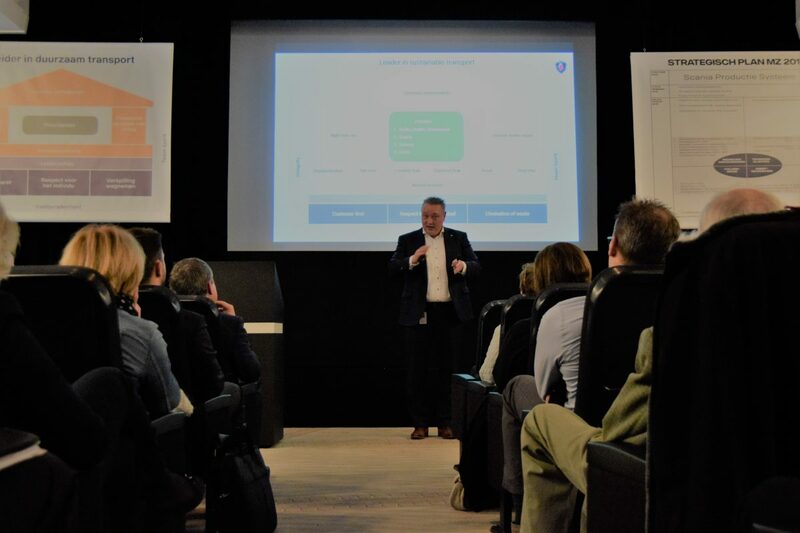 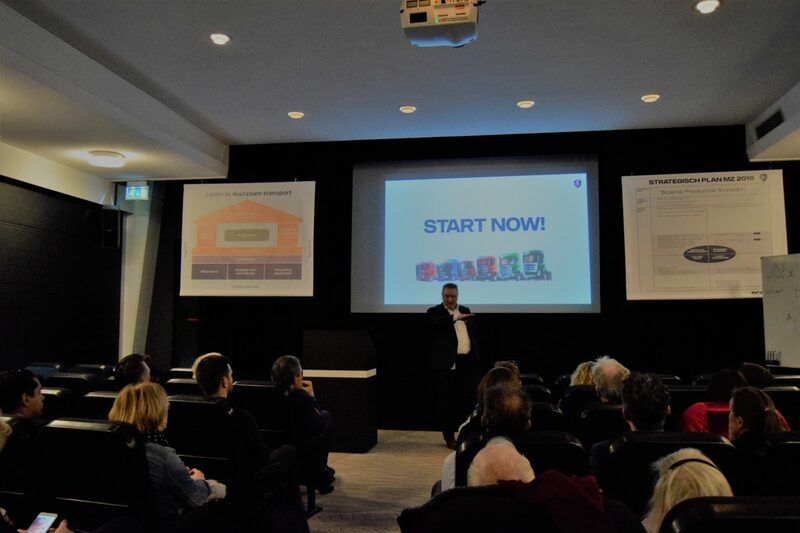 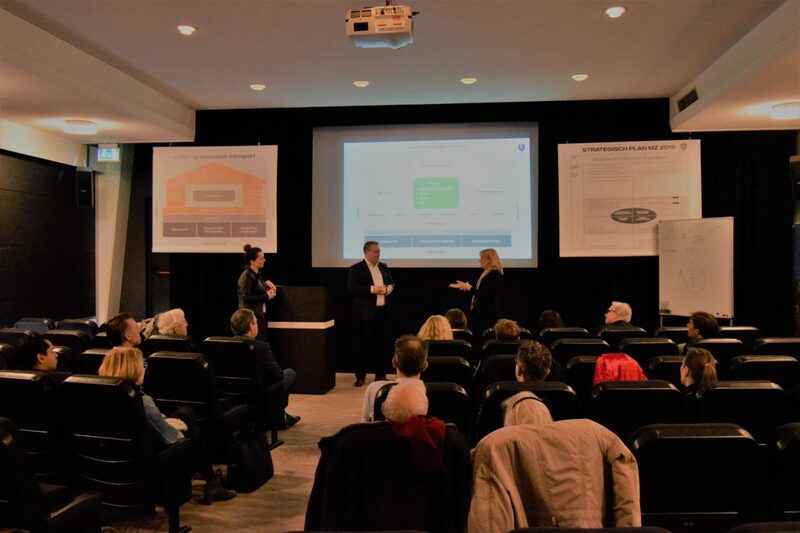 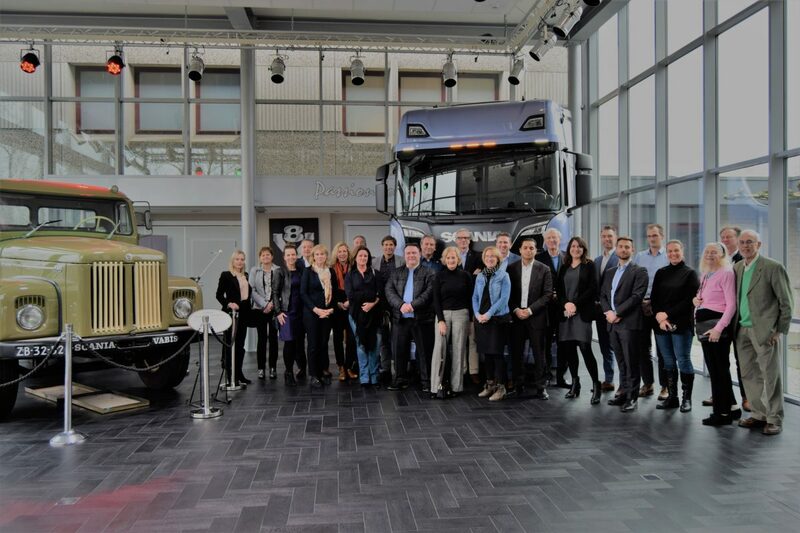 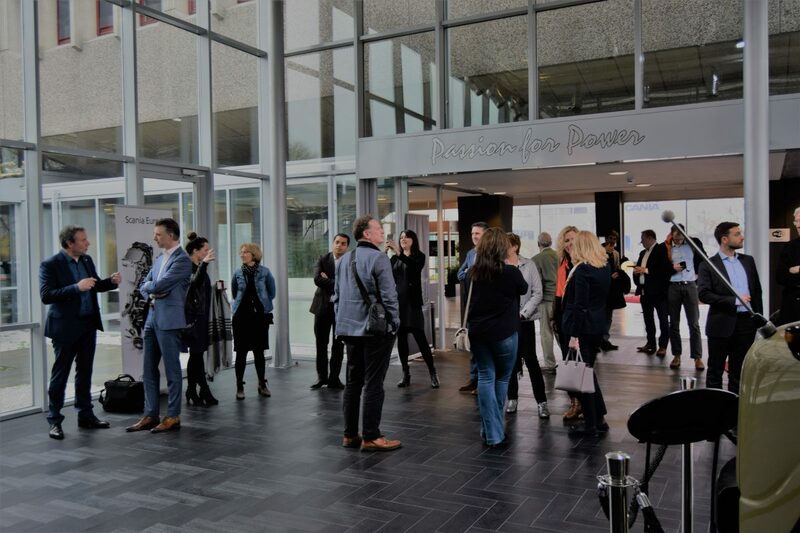 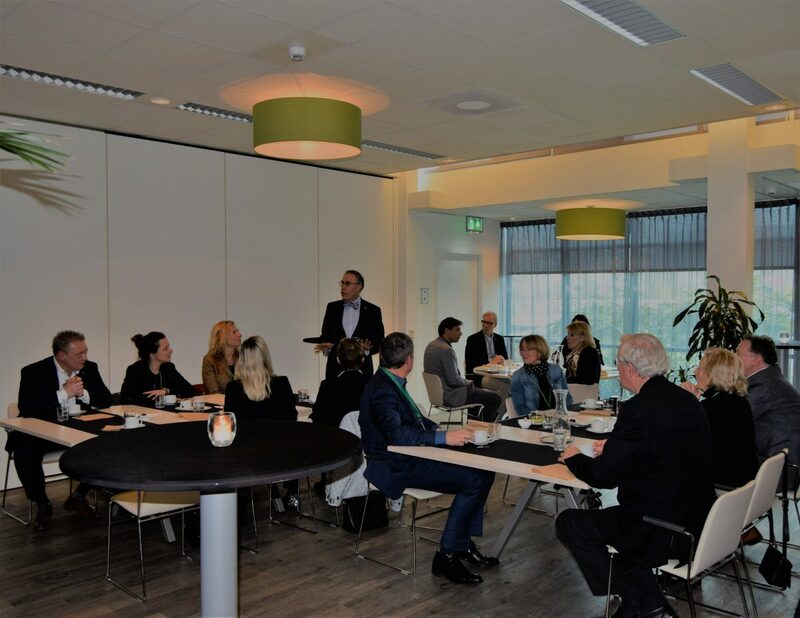 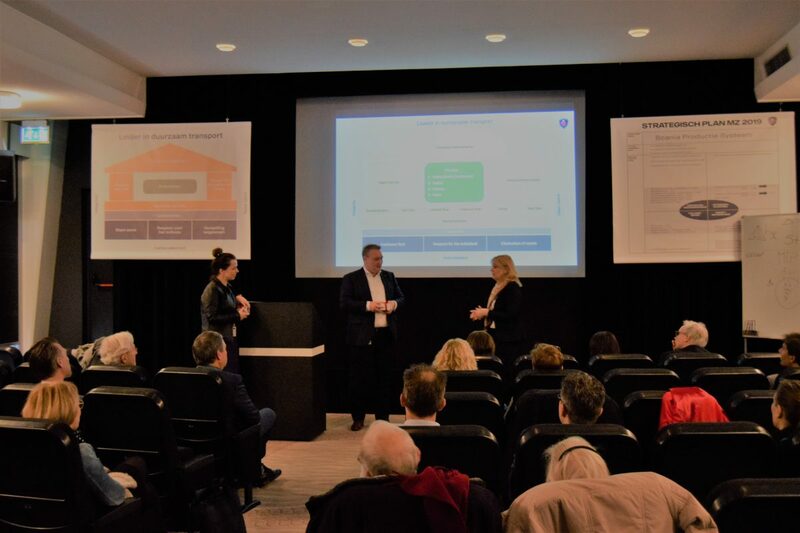 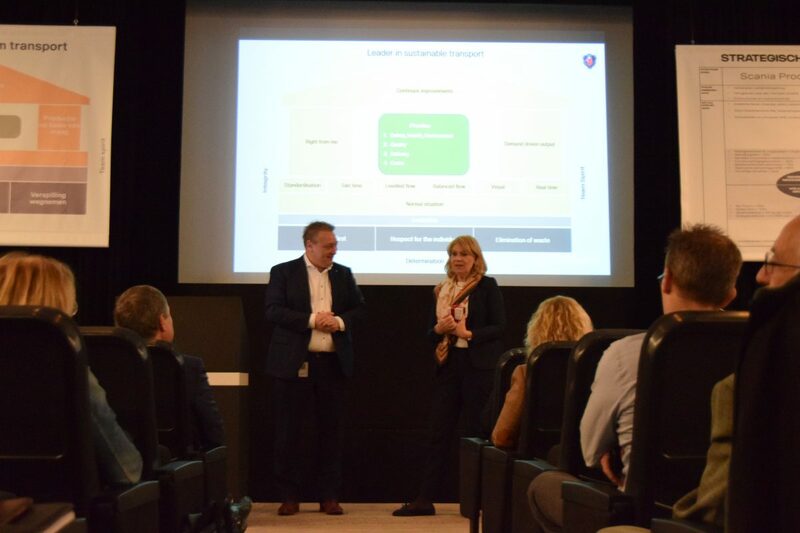 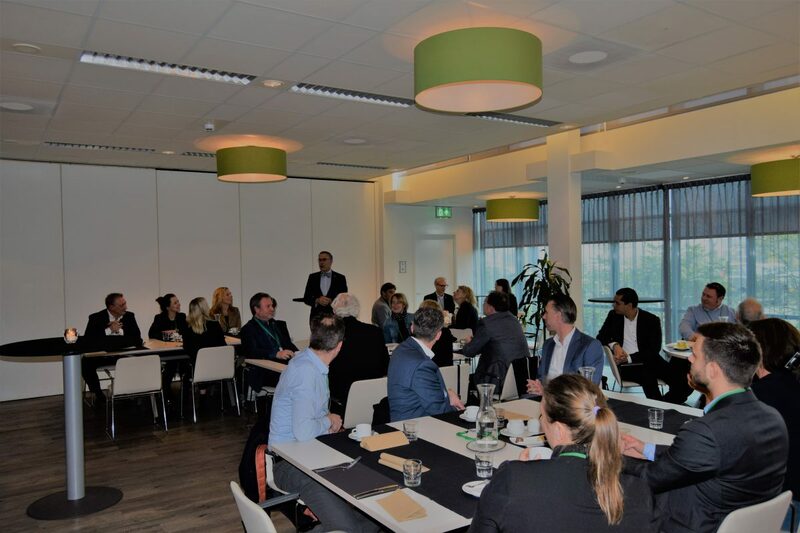 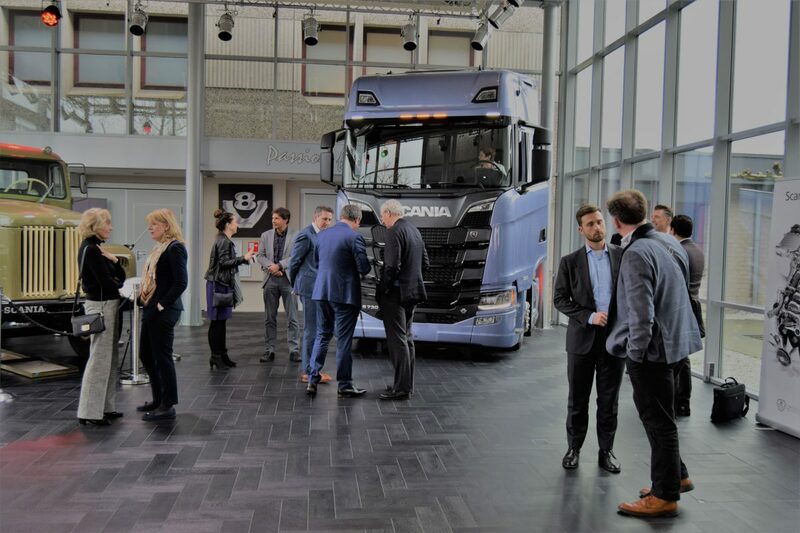 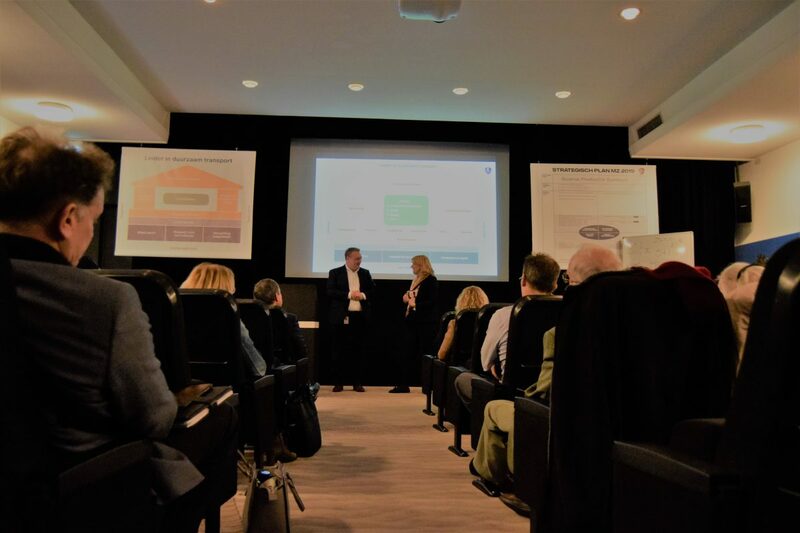 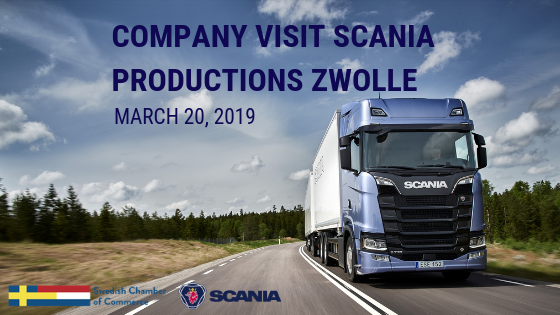 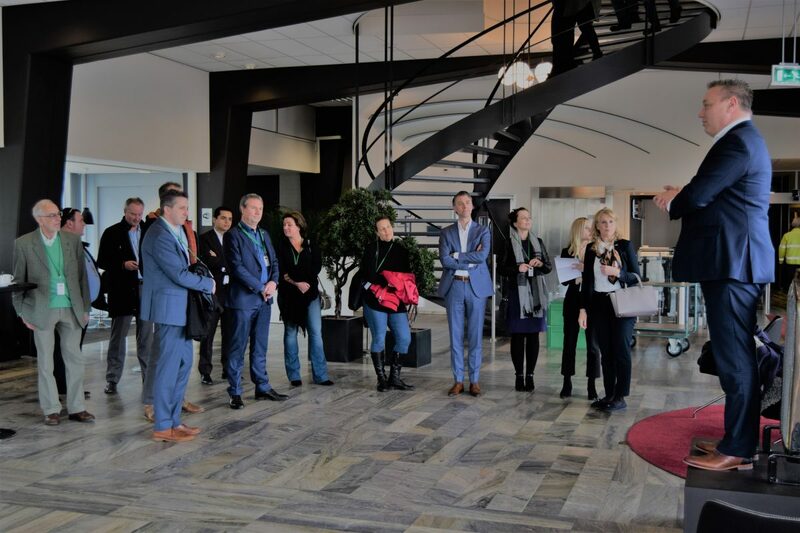 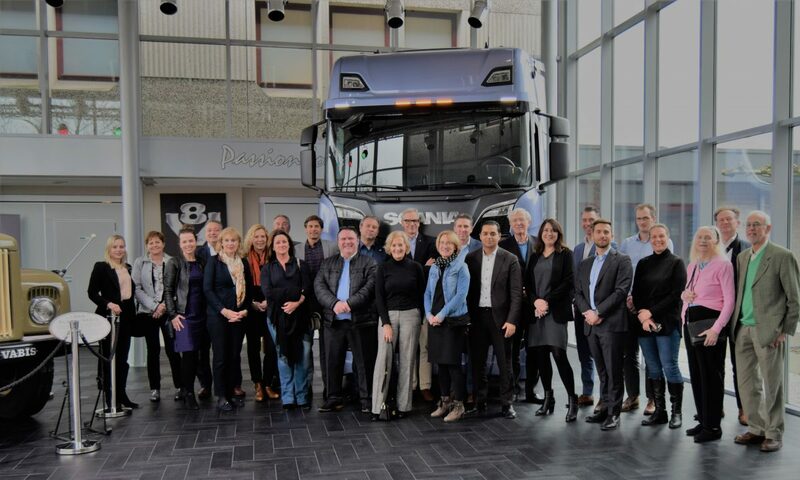 The Swedish Chamber of Commerce was very pleased to welcome its members to the company visit to Scania Production Zwolle inclusive Company Presentation and factory tour. 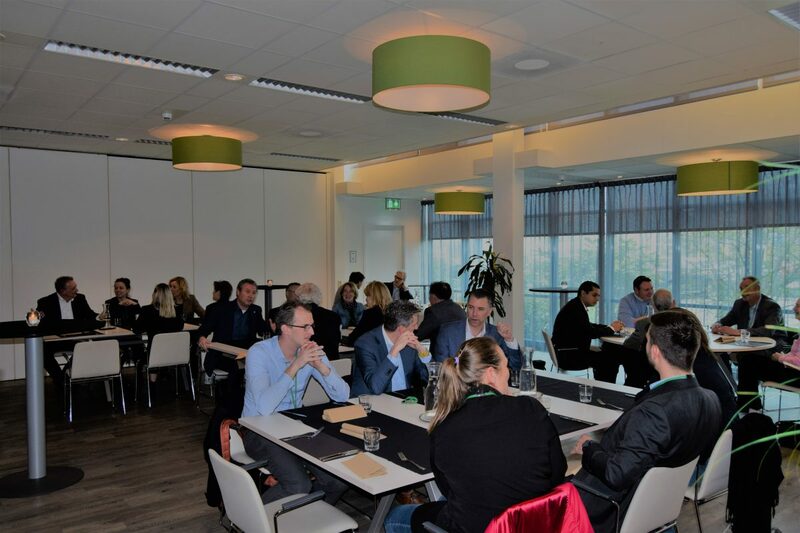 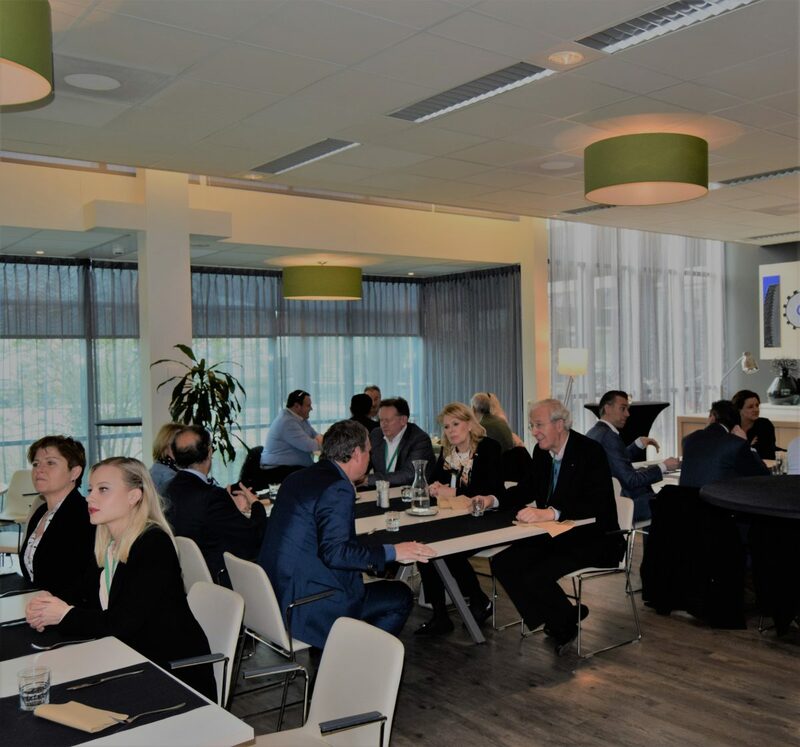 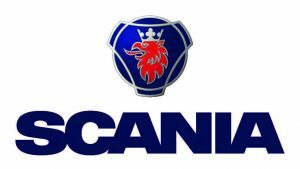 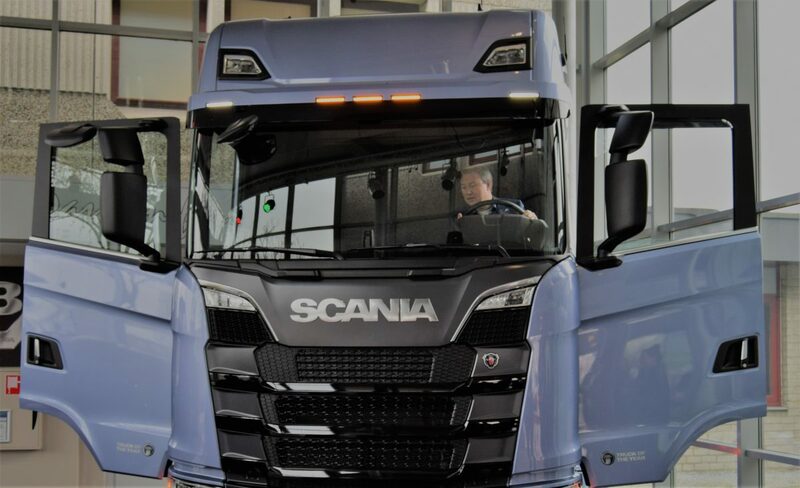 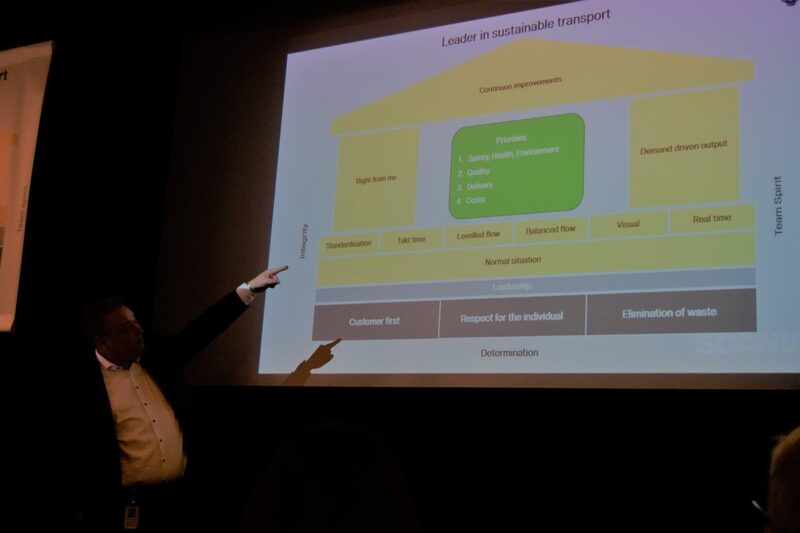 The company visist is offered free of charge to the members of the Swedish Chamber of Commerce by Scania Production Zwolle. 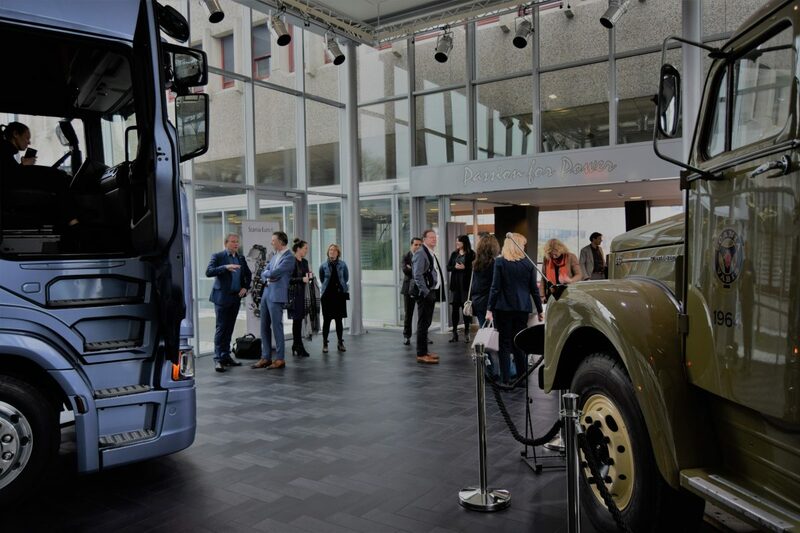 Registration however is compulsory. 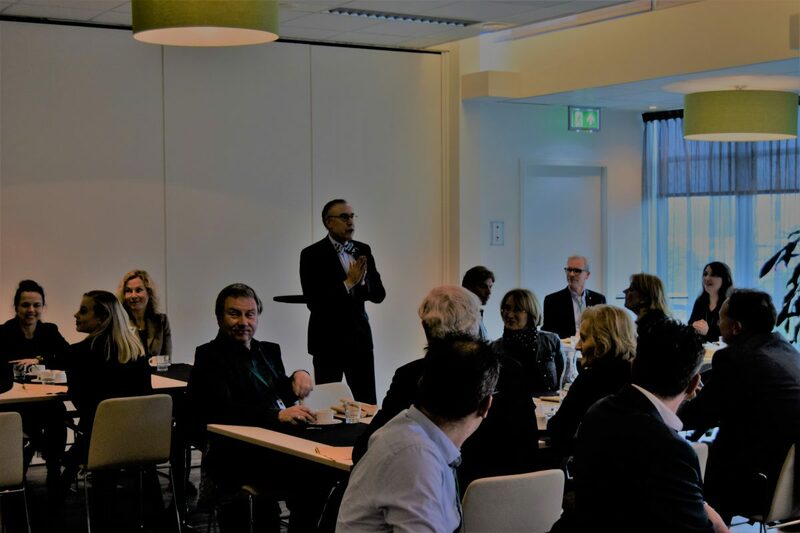 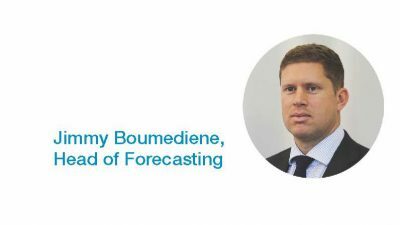 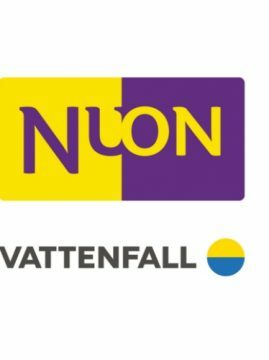 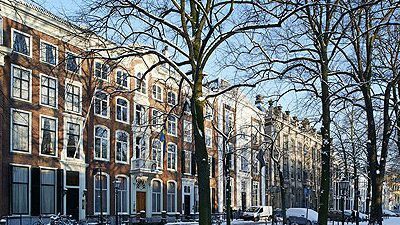 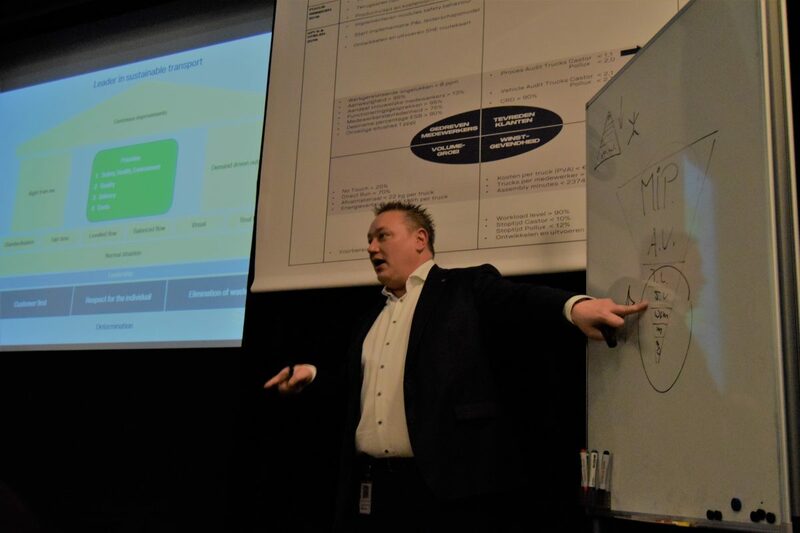 Digital registration by clicking on the registration button or send an email to events@swedishchamber.nl before March 11, 2019.